What Idiot Burns a Quiche? I made my first Quiche yesterday. It was yummy, although the top came out a little burned. It was light and fluffy, but a tad dry as well. If you’ve baked one before, I imagine you might wonder how anybody could mess up a dish as simple as a quiche. Well, for starters, I hadn’t made one before so I followed a recipe to the letter. Secondly, we have one of those fancy double-oven thingys and I made the mistake of baking it in the top, and smaller, oven so the Quiche was closer to the top heating element. Oh well, live and learn. Now I know what to adjust the recipe for next time based on my unique conditions. 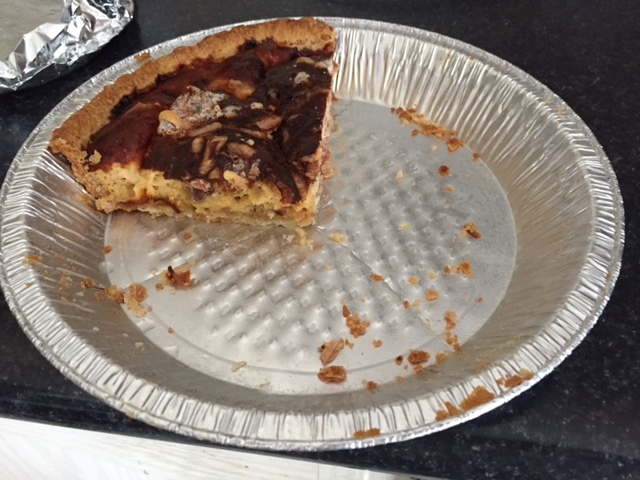 I’ve been working on and off with a client for just over a year now and I’ve seen them burn many a quiche. One group refers to everything as a ‘sprint’. The project, the team, the process of getting a cross-functional group together and the actual period of time the team will be working together. Scrum-ists will cringe, but it doesn’t bother me. In fact, I think it’s fantastic because using that term has created an excitement about figuring out a different way of working together. Most people love “going to sprints” but a couple of people don’t, and that’s fine. For the most part, people feel re-energized, and they are getting a lot of amazing work done. As an example, one of the teams went from an assumption to validated learning (complete with ~500 customer responses) within 24 hours. Big deal you say? In a 40,000 person company with a tall hierarchy and tons of bureaucracy , that’s pretty damn awesome. There’s far too much of “you’re doing it wrong” going on in the Agile community. I used to be one of those…probably still am to some degree…but I’ve learned that my responsibility as a coach is to help clients explore possibilities, and poke them with sticks occasionally. But the outcome belongs to them. 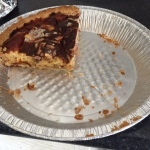 While they sometimes burn the quiche, they always learn and move on. The next time it’s a little less burnt and a tad more moist and that’s the best me, as a coach, can hope for because it shows dedication and willingness to learn. This is a good observation, even though it bothers me a little. Maybe that’s a good thing. it raw. Software customers have had the same choices.